The SH Mode 125 is designed from the outset around some key baselines. 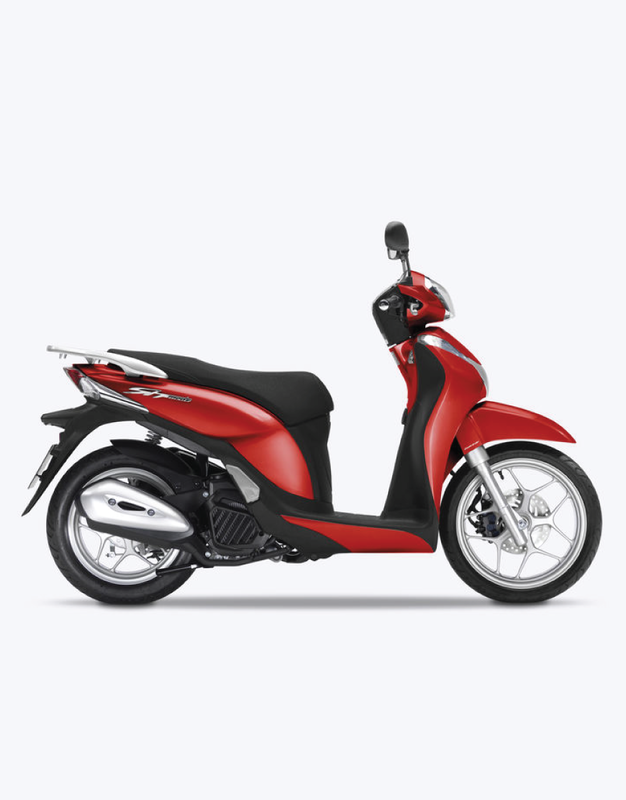 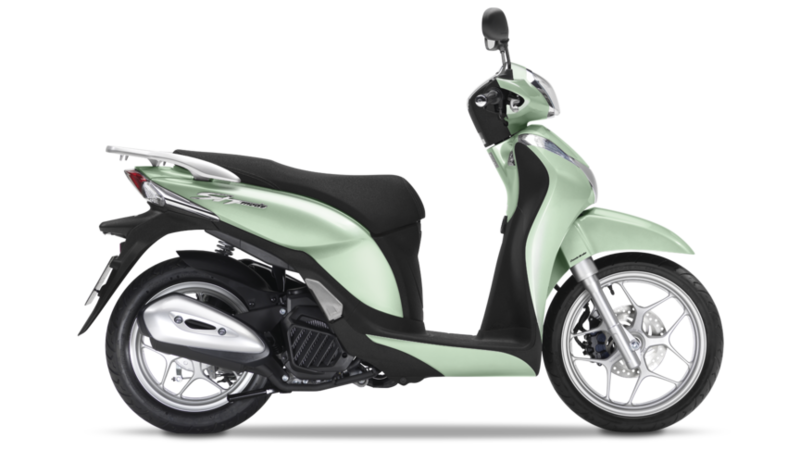 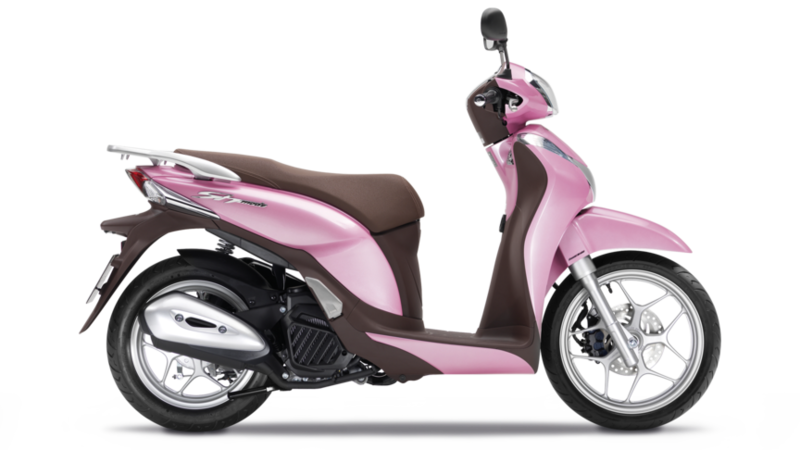 Firstly, a comfortable and upright riding position plus compact body style and low seat height. 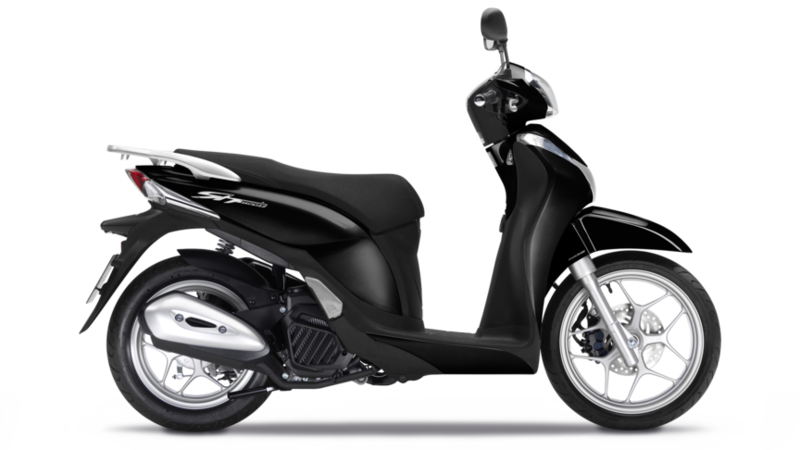 Ease of use - wheeling it around, getting on and off, and operation were also important considerations.